Mix and Chic: Giveaway- A $150 Pillows By Dezign gift certificate! Giveaway- A $150 Pillows By Dezign gift certificate! One of my fabulous sponsors, Pillows By Dezign is offering one of you lucky readers a $150 gift certificate to be used on any of their designer pillows on their website! Pillows By Dezign offers decorative pillows, kids pillows and customized designer pillows in 8 different sizes and multiple colors at an affordable price starting at just $36 with polyester, 50/50 Poly/Down and 90/10 Blend insert option. 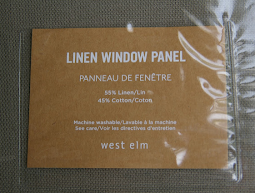 You can shop by pattern types or fabric mills. 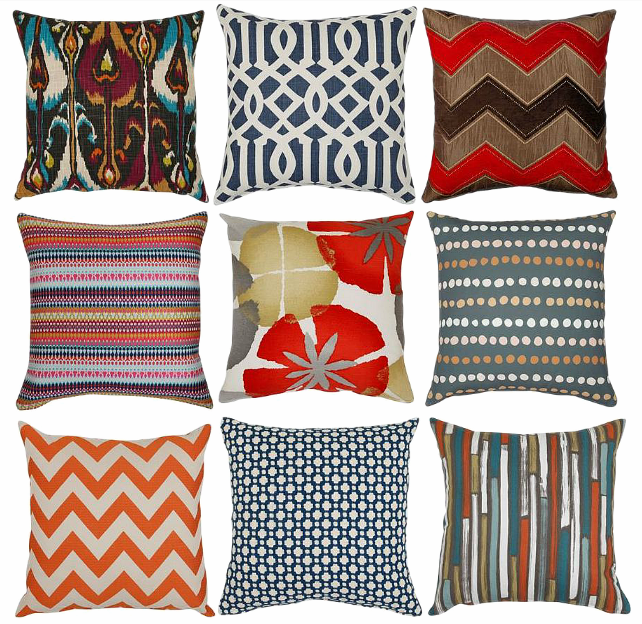 Recently, Pillows By Dezign also offers an exciting new fabric line by Minted. 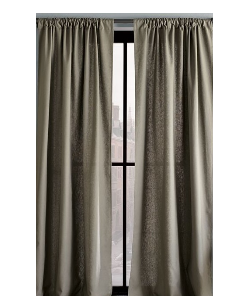 Besides pillows, you can also shop for inexpensive holiday gift stockings and decorative wall art on their site. The best part of all? If you couldn't find the perfect pillow for your home, you can always create your own custom pillows using a wonderful range of designer fabrics from popular brands such as Schumacher Fabrics, Robert Allen Fabrics, Duralee Fabrics, Kravets Fabrics, Osborne & Little, Ralph Lauren Home and more! If you are a designer and wishes to have affordable designer pillows for your clients, you are in luck because Pillows By Dezign also offers a program available To The Trade. By signing up, you get to enjoy wholesale pricing! From now until Dec 31st, you will enjoy 15% off until Dec 31st by simply using the code dezign. Order over $150 will enjoy free shipping, how fabulous! Anyway, let's get back to the fabulous giveaway. This is a giveaway you definitely don't want to miss! With a $150 gift certificate, you will receive a set of lovely pillows to spruce up any of your rooms! Step 2: Please visit Pillows By Dezign's website and let me know your favorite pillow(s). P/S: Simply follow Step 1 through Step 2 to be eligible for this giveaway. Leave a comment when you have done all the 2 steps above. One basic entry. 3. 'Like' Pillows By Dezign on Facebook and leave a separate comment. 4. 'Follow' Pillows By Dezign on Instagram and leave a separate comment. 6. 'Follow' Pillows By Dezign on Pinterest and leave a separate comment. 8. 'Follow' Pillows By Dezign on Twitter and leave a separate comment. 9. Mention this giveaway on your Facebook status (include a link back to this post) and leave a separate comment. 10. Pin this giveaway on your Pinterest (include a link back to this post) and leave a separate comment. 11. Tweet about this giveaway (include a link back to this post) and leave a separate comment. You have a maximum of 11 entries! The last day for entries is on Wednesday, Dec 24, 2014. The winner will be chosen via random.org and announced on Thursday, Dec 25, 2014. Good luck, my lovelies! GFC JACLYN and my favorite pillow is Damask Asian Pillow! I want the imperial trellis and the dots pillow! I liked pillows by dezign on FB! following pillows by design on twitter! I love the Betwixt Dot Pillow in blue!! 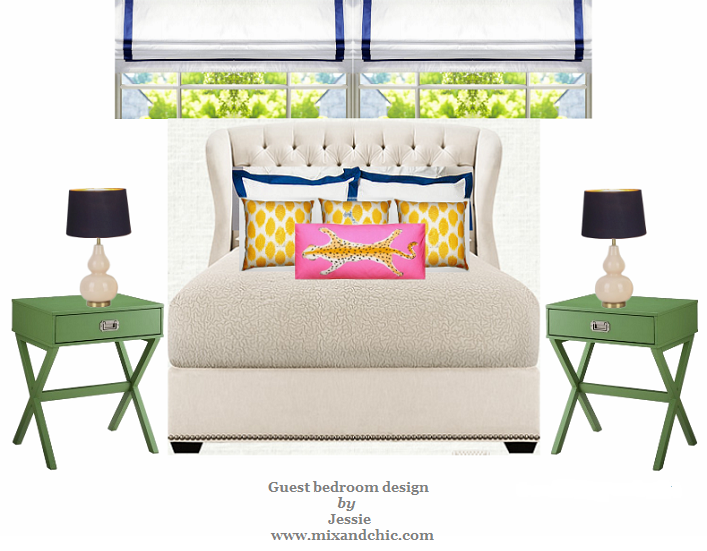 I follow Mix and Chic via GFC and my favorite pillow would have to be the Betwixt Dot Pillows in Indigo. Love that pattern! 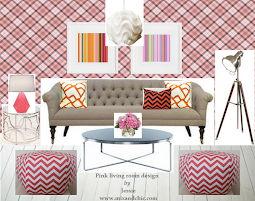 I'm a GFC follower and I love the Switchback Geometric Pillows in Coral. That pattern is very pretty. My favorite pillow is the Botanica Plaid Pillows in Blueberry! I Follow you on facebook as Angela Saver. I follow Pillows by Design on facebook as Angela Saver. I follow Pillows by Design on Instagram as Angelasnoozy. i love the Colored with Cream Embroidery Pillows.